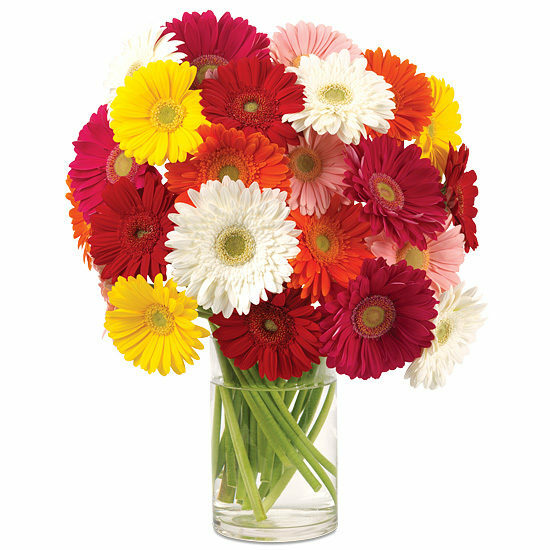 Colorful and classy as well as joyful and sassy, this bouquet isn’t just chic…it’s Gerbera-chic. 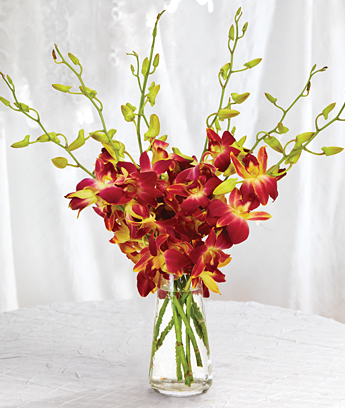 A generous gathering of twenty-five Gerbera daisies, each showing off a big, bright, and bold bloom, crowns the top of our sleek and simple glass cylinder vase in a dazzling display of lively color and personality. 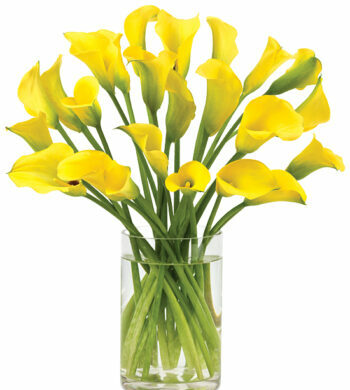 Send it for a birthday, thank you, congratulatory, or get well gift and your special recipient will definitely be delighted. 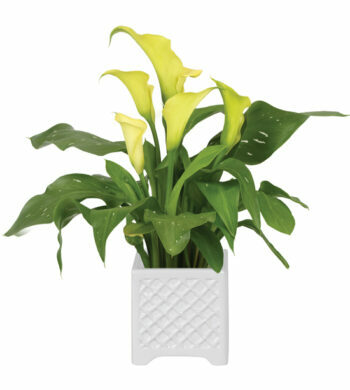 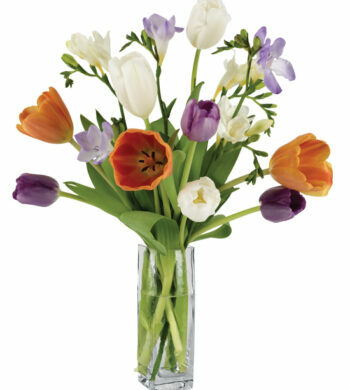 You’re guaranteed an assortment of at least five colors and our grower will pick the day’s best blooms just for you.